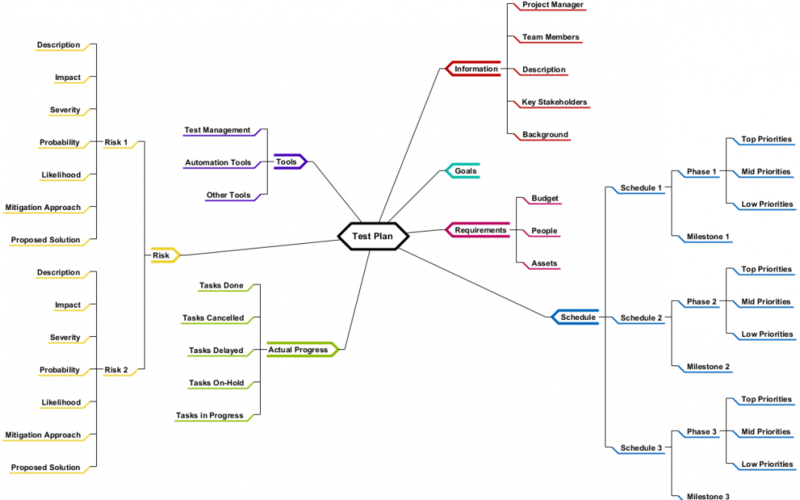 While test planning, you can draw an initial mind map keeping in mind the list of tasks, schedules, tools, roles, responsibilities, milestones etc. 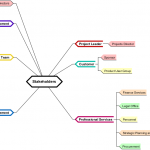 Present the mind map and discuss it with your stakeholders. 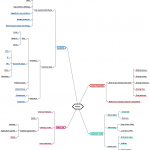 Modify the mind map if any changes are required. 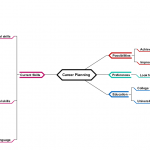 One thing you will love about mind maps is its flexibility to adapt to changes. All you might have to do is to add or remove a node/branch. This flexibility might not happen when you draw on a paper, but a mind mapping software assists any changes easily. 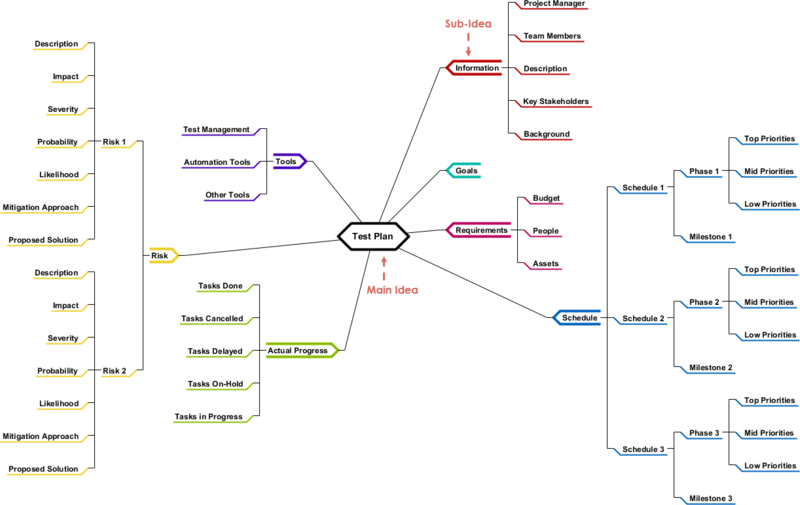 The final mind map shows you the scope of testing in one glance. 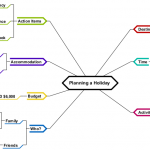 This mind map can be used as a blueprint and later converted into a plan. This ensures that no test activity is missed.